The Address follows a group of students from The Greenwood School, a boarding school in Putney, Vermont for boys in Grades 6-12 with special needs, such as dyslexia and ADHD as they prepare to recite the Gettysburg Address. 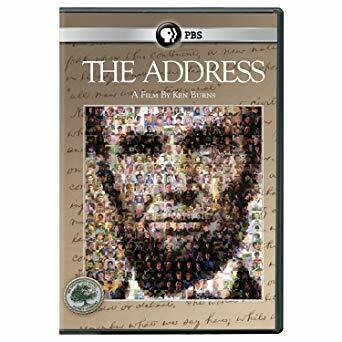 In this 90-minute feature length documentary, Ken Burns also explores the history, context and importance of President Lincoln’s most powerful address. Register at the Adult Service desk or call the library at 734-426-4477. Families are welcome. This program is presented in conjunction with the 2019 Washtenaw Reads community book discussion. For a full slate of events at libraries throughout the County, please visit the program website at wread.org.